Passionate about cleaning, restoration, maintenance - because we care about you our customer – why? Simply because our reputation is important! Perfectionists cleaning to the smallest detail has made who we are today. 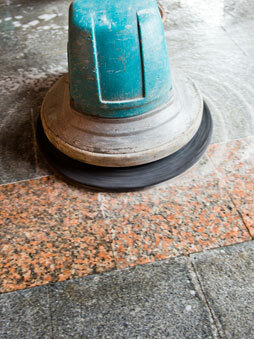 Call us, we will visit and identify your stone or tile floor; advise the best way to clean, restore and maintain.